Enter register name and email address. Then click on “Send” button. An email with the serial number/ license key will receive. If this email does not arrive within five minutes, please check email SPAM folder. Follow email instruction to download and install DriverMax. Once installed, key in the serial number/ license key to activate the DriverMax. 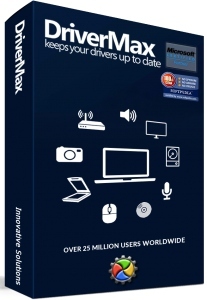 DriverMax compatible with Windows 7, Vista, XP and Windows 10.